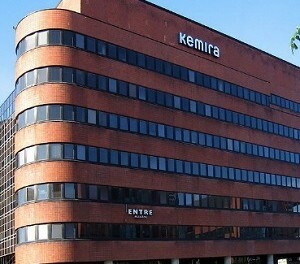 Kemira plans to invest EUR60 million to boost the production of high molecular weight emulsion polymers in their facility in Mobile, Alabama. 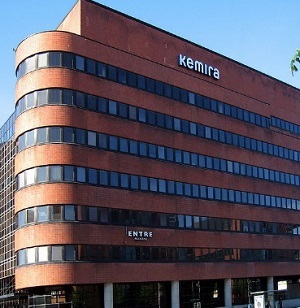 The expansion will allow Kemira to modernize into bio-based acrylamide capabilities in its Mobile site. Its construction will begin in the first quarter of 2019 with full commercial operation in early 2021. The project will also create additional 20 new full-time positions in the Alabama facility.